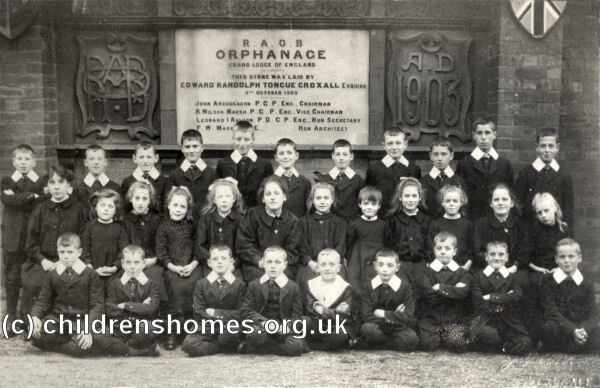 In 1904, the Royal Antediluvian Order of Buffaloes — a British charitable fraternity dating from 1822 — opened an orphanage on Walsall Wood Road at Druids Heath, Aldridge, near Walsall. The official opening was performed by the Chief Justice, Lord Alverstone. The home took not only orphans but also children who were beyond their parents' control. 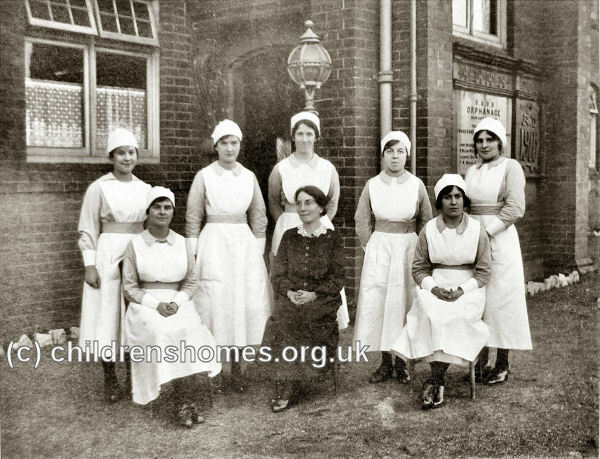 The home initially housed forty children, with accommodation for a further sixty being added in 1912. Additional wings were erected in 1921. The land for the orphanage had been presented to the Buffaloes by one of its members, Brother Croxall. However, the legal ownership of the property subsequently became the subject of a long dispute and it was eventually decided to relocate the orphanage to new premises at Grove House, Harrogate. At what point the ROAB vacated the Druids Heath site is unclear. The RAOB orphanage is still indicated on the 1930s map below. 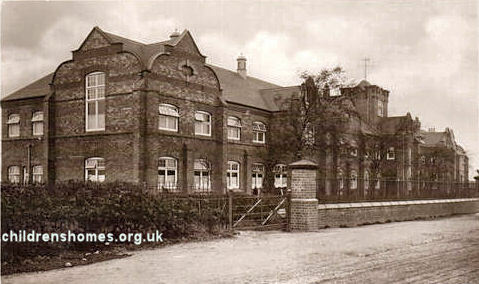 Druids Heath School site, Aldridge, c.1938. 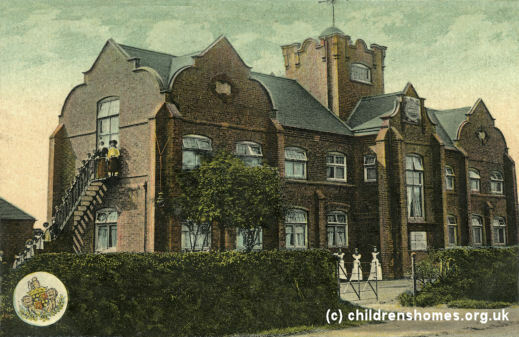 In 1939, the property was taken over Barnardo's and on 1st January 1940 was re-opened as a Junior Approved School. The initial staff included Mr and Mrs Bissenden, Mr Isaac, Mrs Robson and Dr John Stirling. In 1947, Mr A.J. Rees took over as headmaster — a post he was to hold for twenty years. According to the school's magazine, the children were taken on educational visits, participated in sporting competitions with other schools, and put on pantomimes. The school also had had its own farm. In 1962, HRH Princess Margaret paid a visit to the school. In 1973, following the demise of Approved Schools, Druids Heath became officially designated as a Community Home with Education (CHE) and run in conjunction with Walsall County Borough Council. During the 1970s, a new regime was introduced, with the school being divided into four house units each with their own teams of staff. More emphasis was placed on improving links with the boys' own families and also the local community. In 1980, the old school building was replaced by more modern buildings and the school was renamed the Druids Heath Centre. However, the establishment was closed in 1988. Modern housing now covers the site. Walsall Local History Centre, Essex Street, Walsall, West Midlands WS2 7AS. Holdings: Ephemera Album (1939-2000); School Magazines (1952-1986).